Recently at work I’ve been asked to help some clinicians understand why my risk model classifies specific patients as high risk. 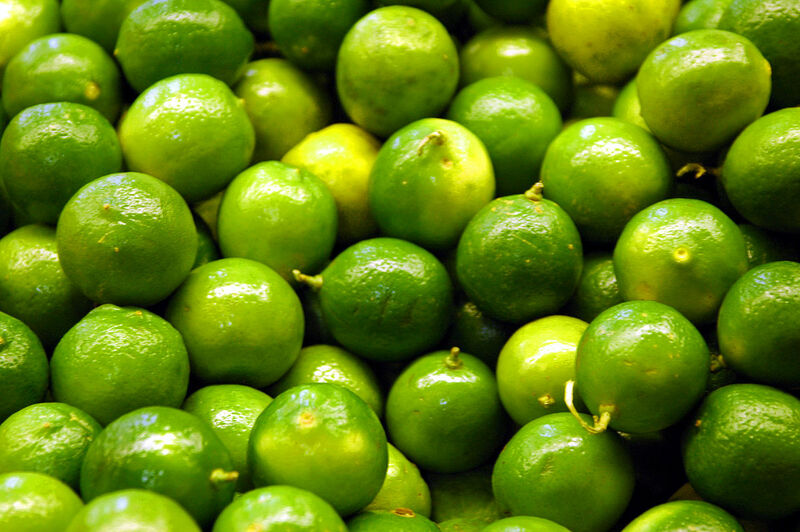 Just prior to this work I stumbled across the work of some data scientists at the University of Washington called lime. LIME stands for “Local Interpretable Model-Agnostic Explanations”. The idea is that I can answer those questions I’m getting from clinicians for a specific patient by locally fitting a linear (aka “interpretable”) model in the parameter space just around my data point. Connecting to databases is a critical piece of data anlaysis in R. In most analytic roles the data we consume is going to be found in databases. Of these some of the most common are SQL databases like MS SQL Server, PostgreSQL, and Oracle in addition to many others. In this how-to blog, I’ll walk you through the major steps of configuring your machine and R to be able to connect to a PostgreSQL Server database from R on Ubuntu using the RPostgreSQL, odbc, and RJDBC packages in R.
Connecting to databases is a critical piece of data anlaysis in R. In most analytic roles the data we consume is going to be found in databases. Of these some of the most common are SQL databases like MS SQL Server, PostgreSQL, and Oracle in addition to many others. In this how-to blog, I’ll walk you through the major steps of configuring your machine and R to be able to connect to a MS SQL Server database from R on Windows. Time series, the course I often wish I had taken while completing my coursework in school. I finally got an excuse to do a comparitive dive into the different time series models in the forecast package in R thanks to an invitation to present at a recent Practical Data Science Meetup in Salt Lake City. In the following exercises, I’ll be comparing OLS and Random Forest Regression to the time series models available in the forecast package. A year ago, htmlwidgets were a mystery to me. I was first introduced to them at a conference years ago. I previously used rCharts which I really liked because of the ability it gave me to customize my interactive graphs in Shiny. I approached an instructor and explained my interest in rCharts to him and he pointed me in the direction of htmlwidgets. Last year I finally decided to take that leap and give it a try. Hello World Yeah! I’ve finally got the blog up and running! Hugo has so far been great to use and easy to learn. There will definitely be more posts on programming and statistics with R to come in the future, so hang tight.